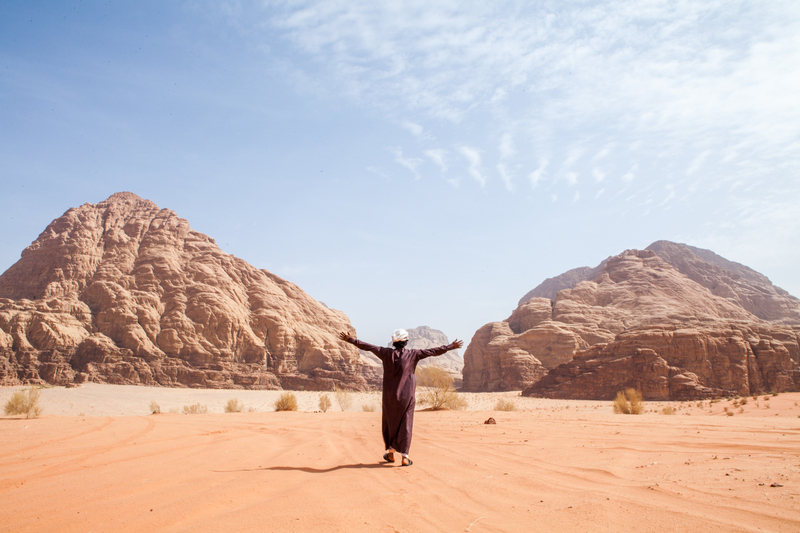 Arabian Nights has been established in a quiet and serene valley 10km drive from the visitor centre and rest house at the entrance to the Wadi Rum Protected Area. The location has a feeling of relative isolation both day and night. There is minimal activity in the Qash-Qash Valley and it provides for a very relaxing setting. 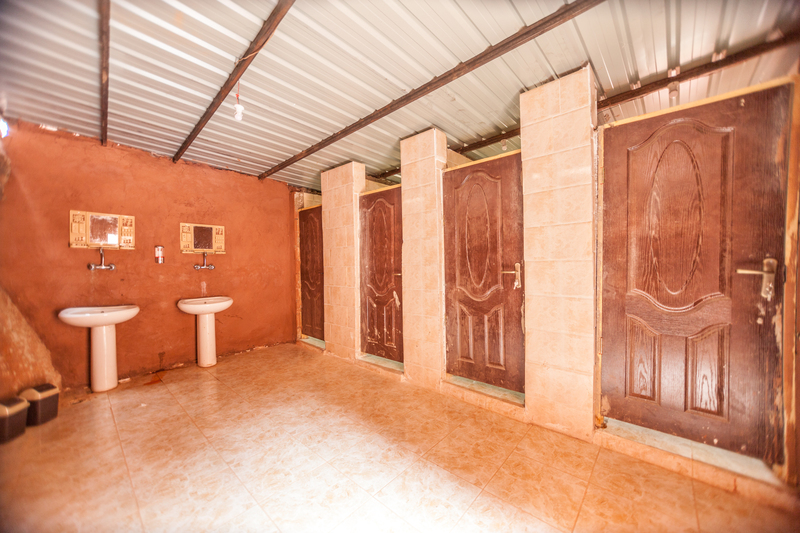 The camp has been designed with a comfortable layout so that each tent has a unique experience, unaffected by the surrounding camp infrastructure but also offers a communal environment when the camp family gathers for meals, entertainment and socialising. 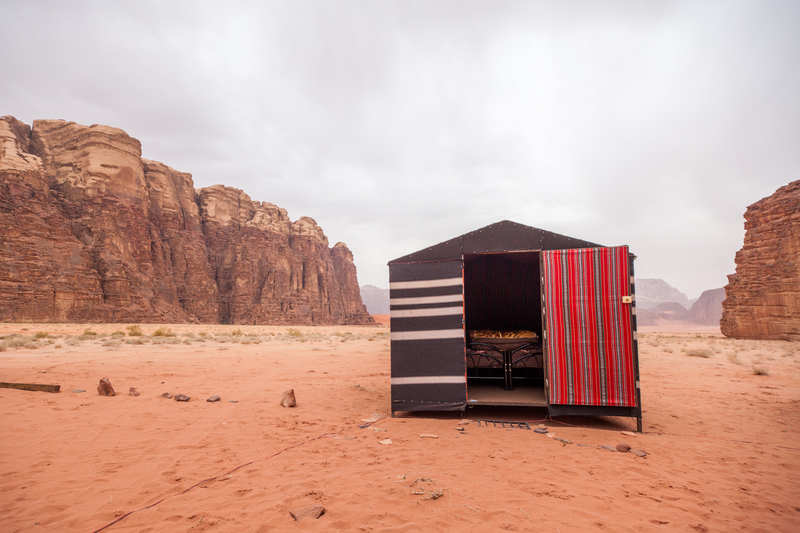 There is a large communal tent which is synonymous with Bedouin culture where individuals can come together to drink tea, eat meals, share stories and interact. In addition there are individual tents with amazing unobstructed views of the surrounding valley. By day it is a peaceful place to relax and absorb the quiet that overcomes the desert in its hottest hours. By night it is a place of magic as the isolated camp shows off the magnificent stars with year round clear skies and no natural light pollution. The camp is run and inhabited by Bedouins who are descended from the region for many generations and are born and raised in the surrounding desert. You will have the opportunity to learn from their intimate knowledge of the land and being exposed to their culture and daily lives. Additionally you will eat food traditional to the region, cooked in an underground oven (Zarb) and prepared and shared in the traditional nomad style. The tent is strategically located within range of the major natural attractions of the Protected Area and there are a number of options for guests both by foot, camel or 4WD. Many of our guests only have the opportunity for a short stay with us a brief tour of the valley, but always leave with an intention to return and a regret they did not have more time to enjoy the landscapes, custom and tranquility. Please join us for a unique cultural experience that will provide you with a great life experience that you will never forget.